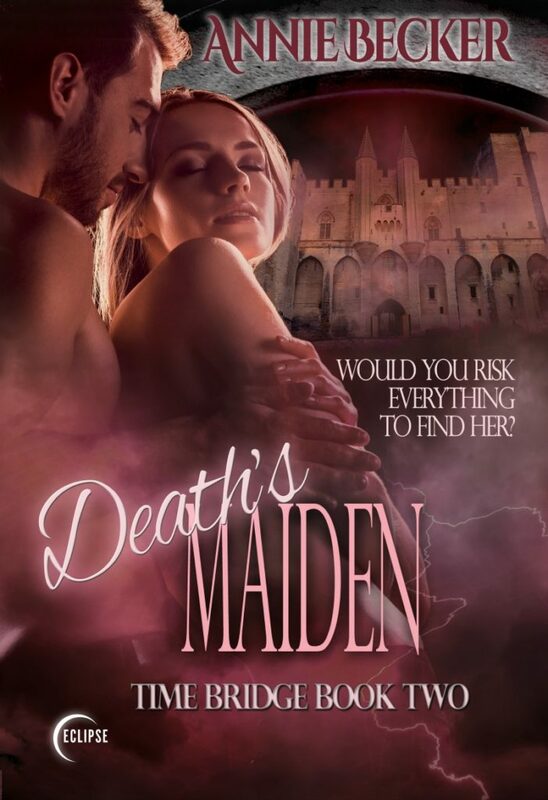 FIND OUT NOW in Death's Maiden by Annie Becker! OR READ IT FREE IN KINDLEUNLIMITED! Annie Becker is an American author of adventure romance, stories with smart feisty heroines (who don’t always make the best choices), smoking hot alpha heroes, and plots that are edgy and raw… just a bit outside of the mainstream. Time travel, mysterious artifacts, underwater archaeology, alien abduction, EMP survival… you’ll find all of these in an Annie Becker adventure romance! Annie, with a co-author, won Romantic Times’ Awards “Best New Historical Romance” and “Best Romantic Adventure”  in the 1980s. The duo penned several books that are widely regarded as some of the best “bodice rippers” of all time. After leaving romance writing for many years, she’s back – with a vengeance – and ready to take readers on wild adventures to places that are all too real. Annie splits her time between her home in Colorado, her son’s home in Virginia and her daughter’s home in London. She loves cats, dogs, her children, her grandchildren, and her husband.